Super Junior 5th Album! Official MV Teaser I and II !!! 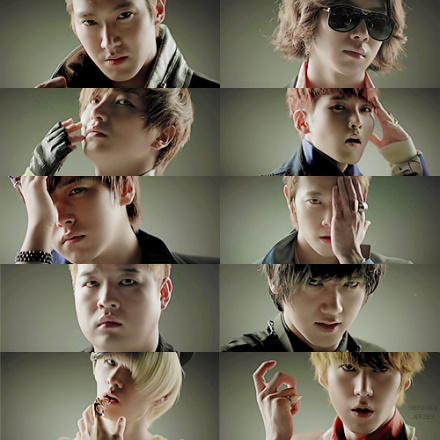 FYI the song is not Mr Simple, Yoo Youngjin specially composed this for the #MRSIMPLE teaser.